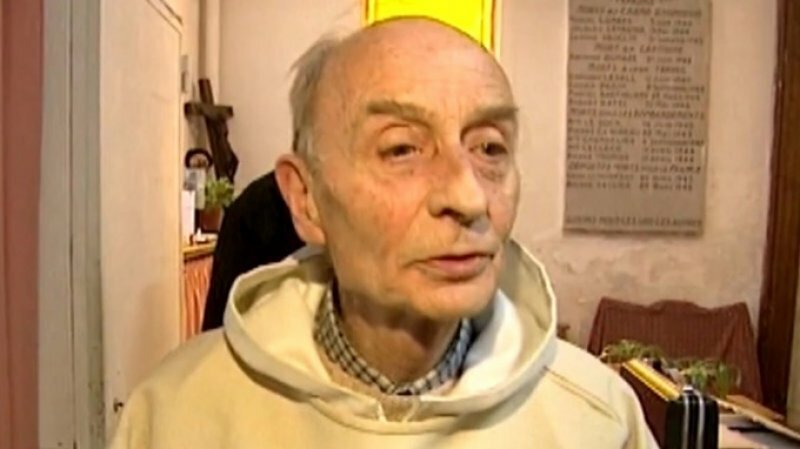 French Muslims condemn the "cowardly and barbaric" murder of the priest of Saint-Etienne-du-Rouvray, and call for vigilance so that Islam is not taken "hostage" of Islamism. Daesh have long preached the destruction of those "gray areas" where Muslims encounter Westerners, denying the possibility of any dialogue and coexistence between Islam and the West and between Islam and Christians. Paris (AsiaNews) - The terrorist attack on the church of Saint-Etienne-du-Rouvray, close to Rouen; in which the throat of the elderly priest who was celebrating Mass, Fr. Jacques Hamel, was slit; the taking of hostages in a sacred place, has caused great pain within the French Muslim communities. Already yesterday, a few hours by the attack, the French Council of the Muslim Faith condemned the act as "vile and barbaric", pleading for cohesion and unity among all the French. Of all the messages sent to AsiaNews, we have decided to publish those of two long time friends: that the imam of Nimes, Hocine Drouiche, vice president of Imams of France; and of Kamel Abderrahmani, a young Algerian university student in France. With courage, they are not afraid to accuse Islamism of being the "disease of the century", which "is taking Islam hostage” or call on all Muslims to "move" and make gestures of unity with other French and other religions. This co-existence is precisely the element that Islamic radicals want to destroy. An editorial published in Dabiq (the Islamic State magazine), at the beginning of 2015, called for the "extinction of the gray zone", the area where many Muslims live in the West, between light and darkness, between the caliphate and the infidel world. According to the IS all Muslims must leave the Western world and belong solely to the caliphate, destroying any possibility of dialogue. This is the context in which the actions of 19 year old Kermiche Adel, one of the church attackers killed by police, matured. The churches, with their welcome to all, the gief of Muslims for Christian victims, are part of this "gray area" that IS want eliminated, but are also the basis for the reconstruction of society, an element of resistance to a barbarism preached in the name of God. Again the forces of darkness have struck and this time a priest has been killed. With such savagry, he was beheaded in the name of God. Only a fundamentalist could commit such an act, a fundamentalist, a madman ... I am not be afraid to say so. Islamism is the disease of the century. It is a disease that is not only capable of adapting its murderous techniques, but even "improve" them to kill even more people. As a young Muslim, I appeal to all Muslims who do not subscribe to this ideology, to fight this ideology with all possible means. It is an ideology that is above all a danger to ourselves. Recently in Afghanistan, the mercenaries of this ideology committed genocide: 70 Muslims were killed . In Iraq, a few days before, more than 200 people were massacred. This ideology has exceeded all limits. It has also affected Islam's holy places: Medina, before it targeted a Christian church. It is time for Muslims to take action. All my condolences to the Christian families in mourning. I have heard of the odious attack that our Catholic brothers have suffered, as well as the assassination of our brother priest of Rouen. I express my condolences to the bereaved families and to the Catholic community in France and throughout the world. It is an attack against our fellow Catholics, against France, against national unity and against Islam and against Muslims ... I firmly condemn this horrible attack on a holy place respected by the Muslim religion and all religions. The situation is becoming increasingly tragic and difficult. I ask all French people to be vigilant, aware and remain united. I ask all imams and Muslim leaders, without exception, to come together, put aside their conflicts, to respond forcefully, clearly and strongly condemning this inhuman act, and remain vigilant so that Islam is no longer held hostage in the hands of extremists and the ignorant.